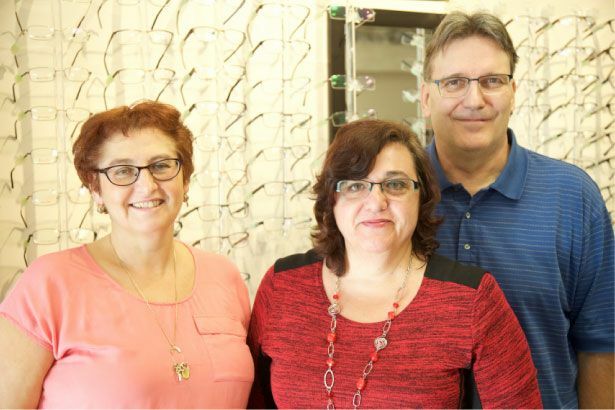 At Dr. Specs Optical, we’re committed to offering Penticton families great value through our wide selection of affordable eyewear and our comprehensive optical services. Proud to be 100% locally owned and operated, we aim to give back to our community, collecting used eyewear in the Penticton area to be donated. Our previous owner continues to travel to third world countries to distribute the eyewear to people in need. Our team of friendly eye care professionals looks forward to building a long-lasting relationship with you and your family. Schedule an appointment with us to experience our comfortable, welcoming environment and to learn more about your eye care options.